They will probably do one. 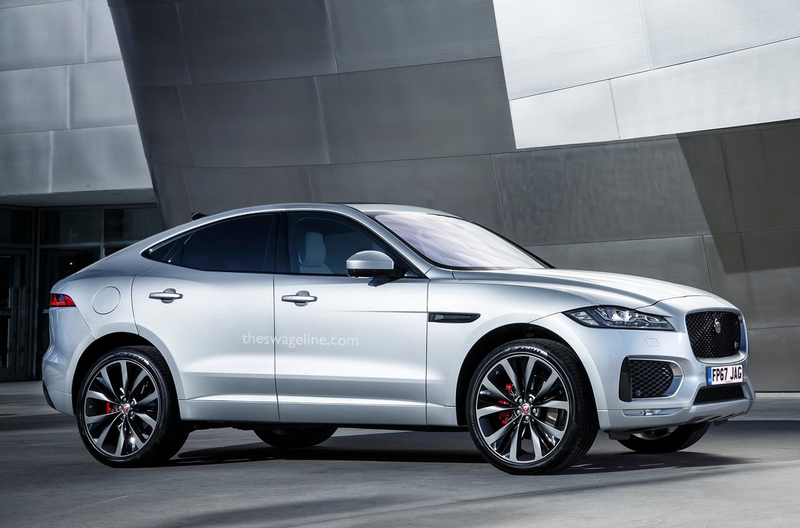 it will probably look like that and like the X6 I will prefer the regular SUV version. Agreed on all points. However, this seems better designed than any X Coupe or even the GLC Coupe. This looks perfect, fantastic use of the F type coupe parts. Doubt jaguar will go this route, if they do, they should differentiate it but making it all electric. absolutely beautiful. only issue is that this one is so close to an actual coupe roofline that seems like second row headroom would be very limited. make it a 2+2 and problem solved as all will be forgiven!